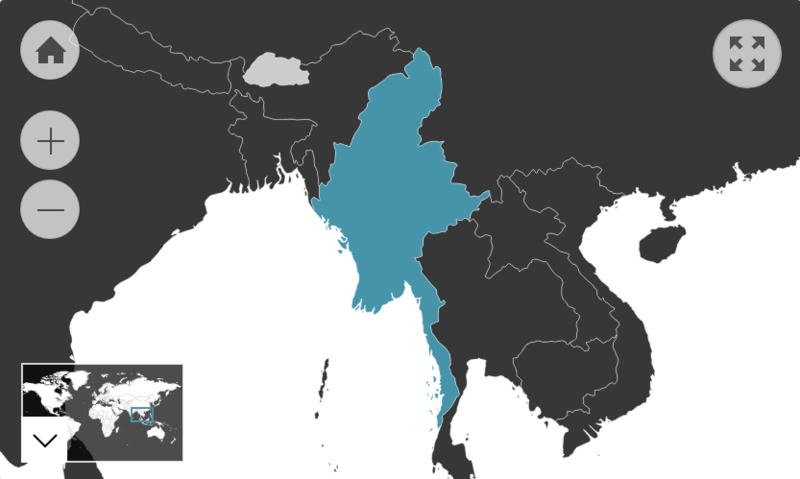 Indirect Communication: The Burmese are indirect communicators. They generally take a roundabout way to making their point known in order not to offend the other person in the conversation. Upfront honesty can be deeply intimidating and uncouth; hence people tend to be subtle and discreet about their opinions. Answers: Consider that some Burmese may give you the answer you want to hear instead of an honest one. This is done out of politeness, but can be counterintuitive in a foreign context. Similarly, the Karen people may answer a question with ‘no’ to try and sound modest when they mean the affirmative. The best way of reaching an understanding is to ask open-ended questions that allow them to reach their answer in their own time and give agreeable and accepting responses that do not directly disrupt the speaker’s discussion. Soft Voices: Speaking loudly is generally interpreted negatively as too abrasive. Instead, it is expected that people speak gently and softly regardless of the nature of the conversation. That being said, the Burmese are not so cautious about this that they never speak loudly. For example, they will generally raise their voice when they get excited. Laughter: The Burmese often punctuate their sentences with laughter, or rather a light giggle. This is not always done because something is funny. For example, one may find they laugh when telling very serious news to soften the story or diffuse awkwardness. Physical Contact: It is normal for physical affection to be shown among family or friends of the same gender. For example, people may walk hand-in-hand or with their arms around each other. However, it is generally rare for couples or friends from opposite genders to do so in public. Men and women rarely touch one another, though it may be more common in urban areas. Eye Contact: Eye contact shows attentiveness to the person talking. However, direct eye contact should be diverted every now and again to soften the interaction. Intense eye contact can be viewed as a challenge to the other person. Some ethnicities may hold eye contact with those that are the same status as them, whereas others (like the Chin people) may avoid it altogether. When being instructed or spoken to by an elder/superior, people lower their eyes out of respect. Head: The head is considered the most sacred part of a person’s body and should not be touched. Feet: Feet are considered to be the dirtiest part of the body and should not be used to point at things or move objects. The soles of one’s feet should not be pointed at others. Gesture: It is a rude gesture to put one’s thumb between the middle finger and forefinger. Body Language: It is a sign of respect to fold one’s arms whilst talking to another person. Beckoning: The polite way to beckon someone is to use an open hand with the palm facing down and motion to yourself. A single finger curled upwards is used for dogs, and can reflect hostility or accusation. Pointing: Do not point at someone using a single index finger. Smiling: The Burmese tend to smile throughout conversations. Whilst it can indicate happiness, smiling is also sometimes used in an attempt to cover awkwardness, embarrassment, sadness or even anger. Therefore, try not to take someone’s cheerful demeanour as an indication that they are emotionally unaffected by everything you are saying. Tongue: Some Burmese may make a clicking sound with their tongue when they are upset.